The recent GMO labeling vote once again raised a concern: how do we know what we’re getting when we buy food?? Yamhill Valley Grown is a way for consumers who want to get fresh ripe produce or locally raised meat or other wonderful local food products. 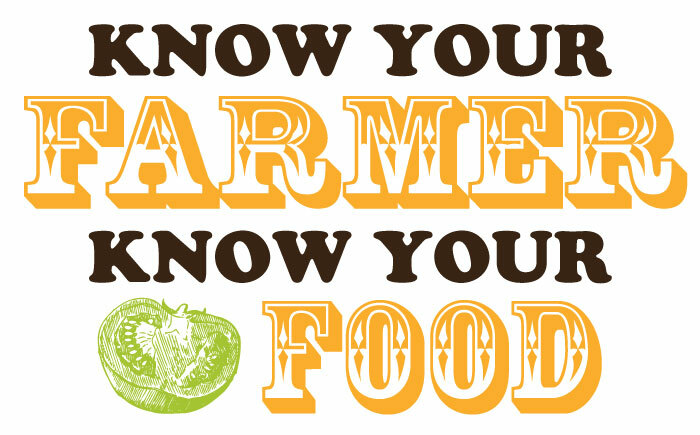 We ask the farmers to describe their farming practices so you can be an informed consumer. Our business model has been to ask the local farms to provide information about what they have available at a given time. That item is then listed on the YVG website Farmers Market for you to order. It then gets delivered to your door! This model works well for some consumers but others, even with emailed reminders that it is time to order, can’t always get to it in time. So, we are asking you to participate in a short survey so we can better provide the local food you want and help the local economy. Please take a few minutes and complete the Poll. At least with this kind of poll, you can get what you want. This entry was posted in agriculture, communication, community, consumer demand, local economy, Local food, local food stystem, marketing and tagged consumer interest', CSA, farm, farmers market, local economy, local farms, Local Food, marketing, poll, Willamette Valley, Yamhill County. Bookmark the permalink.